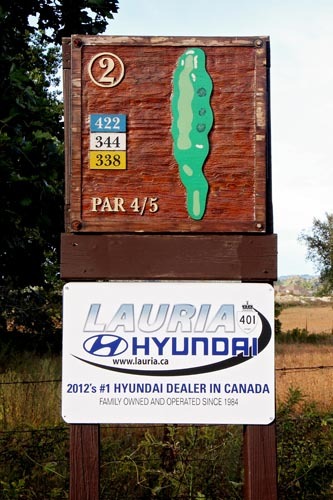 The Port Hope Golf and Country Club is getting ready for another year out on the links. 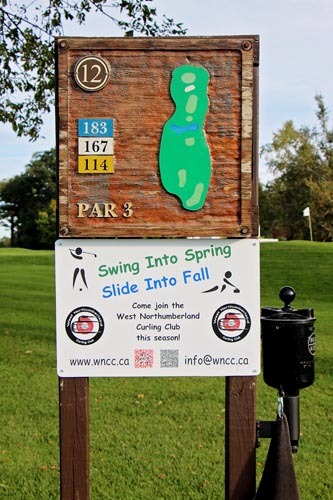 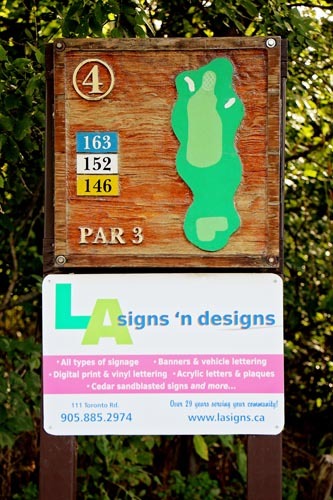 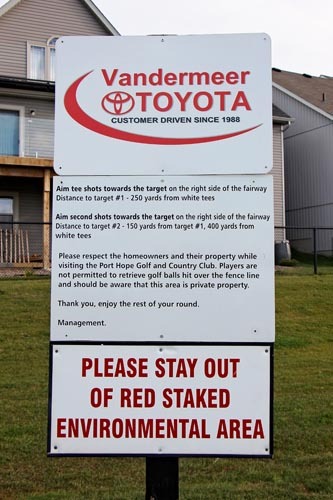 As part of our on-going commitment to grow partnerships within the Northumberland business community we are excited to offer you the opportunity to advertise on 1 of our 21 golf hole signs located throughout the course. 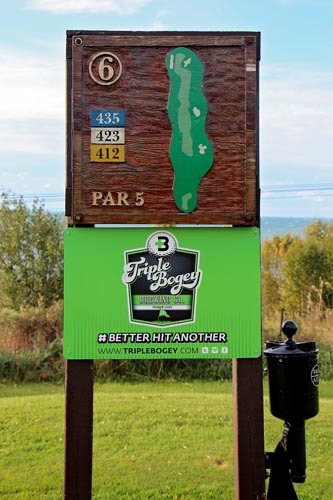 Advertisers will have a 22’ x 16’ sign displaying their business from April – November 1st, allowing you to reach approximately 15,000 golfers throughout the season. 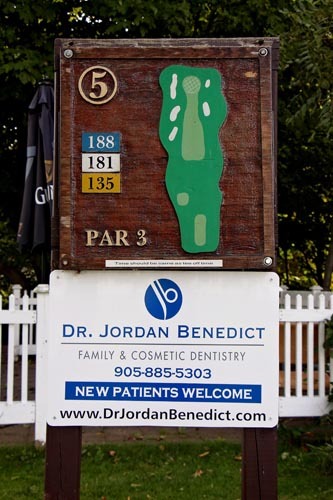 Your business featured in our newsletter once a year. 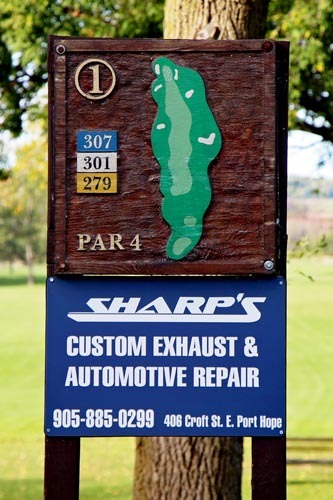 Port Hope Golf and Country Club Management Team.